The KHARIMA 81′ Motor Catamaran by Antonio Luxardo – Superyachts News, Luxury Yachts, Charter & Yachts for Sale. 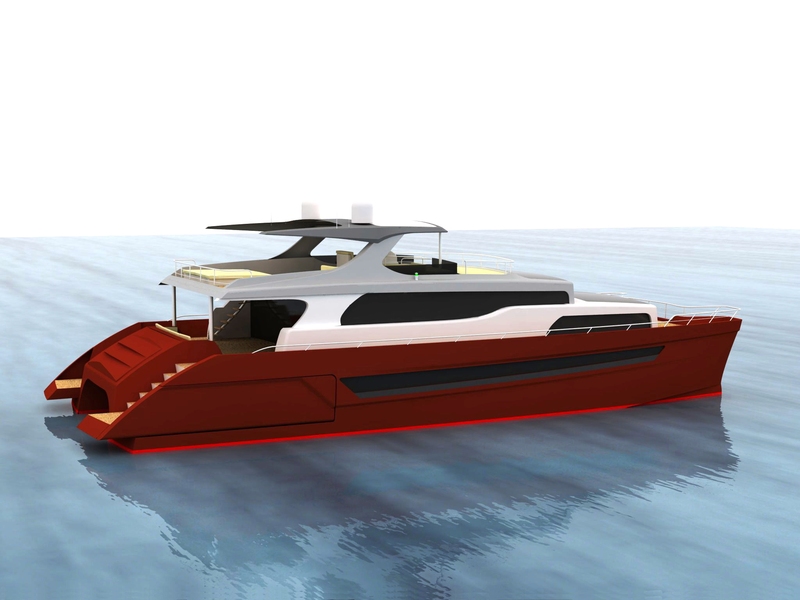 KHARIMA 81′ is the new 24m catamaran specifically designed by Antonio Luxardo of Pro Ship for a well known Chinese boatyard located in Qingdao. There are two decks plus a large and comfortable fly. The accommodation includes a stunning 110 square-metre living room and a foredeck owner’s suite with glass views on three sides to enjoy a spectacular surroundings, both situated on the main deck. Two vip staterooms and two crew cabins are on the lower deck. The original exterior has two side open-out platforms that create a very close contact with the sea. KHARIMA81can stow one tender and two watercrafts moving with a crane. The hulls is high performance. 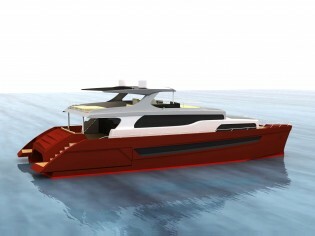 The project engineering of the catamaran will be fully developed by Luca.Cima. and Massimo.Angelotti, the other two founder members of Pro Ship.